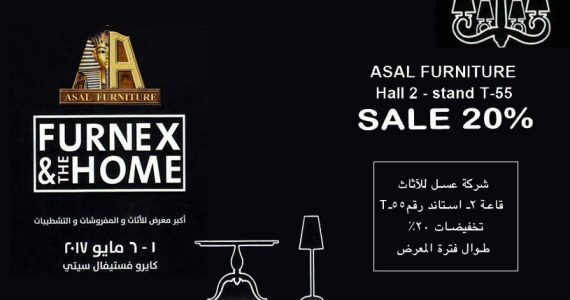 Asal Furniture | Classic furniture that incorporates a harmonious combination of global inspiration, timeless character and evolutionary design. 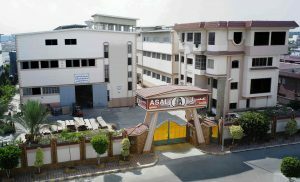 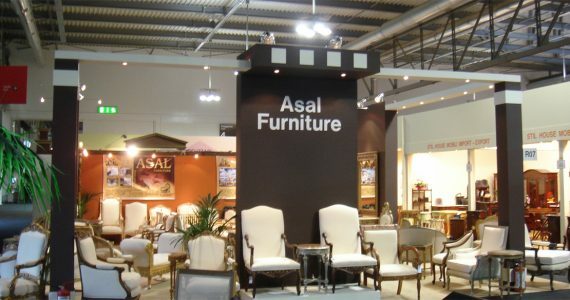 We are Asal furniture co., one of the leading manufacturers of high quality furniture in Egypt for more than fifty years. 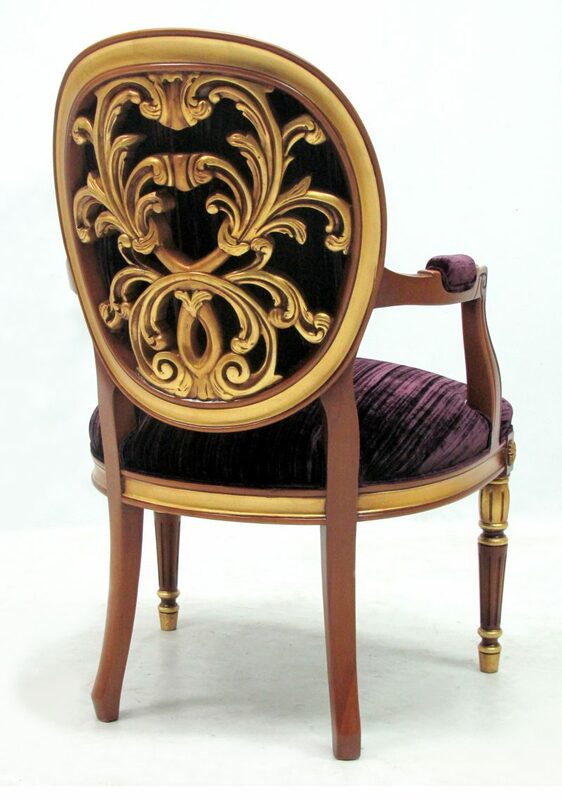 We have along considerable experience in this field. 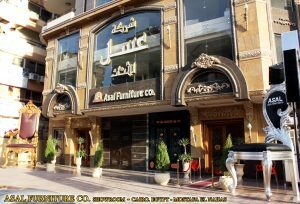 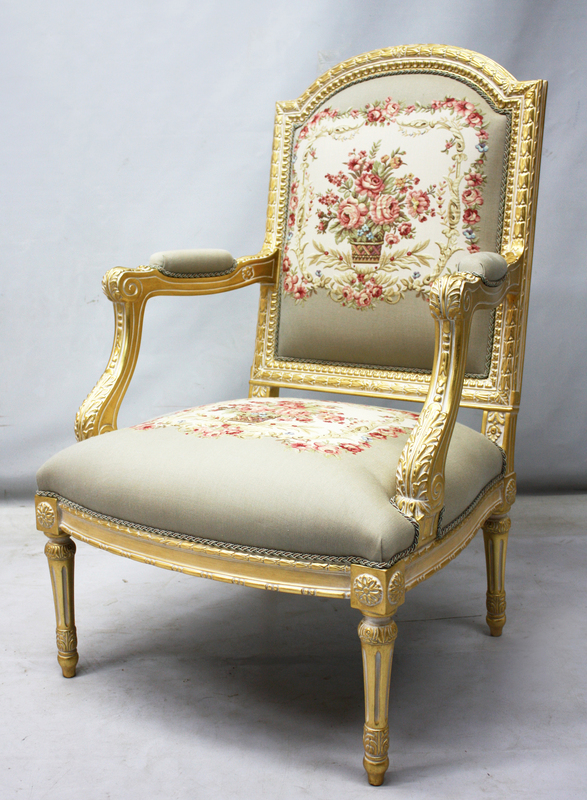 We export classic, antique and hotel furniture for more than 27 country, our products have gained worldwide fame and became a brand in this field by exhibiting in a prestigious showrooms in Europe, U.S.A and Middle East. we dry the wood in our factories By between 8% to 12% , also we import all raw materials from Italy. 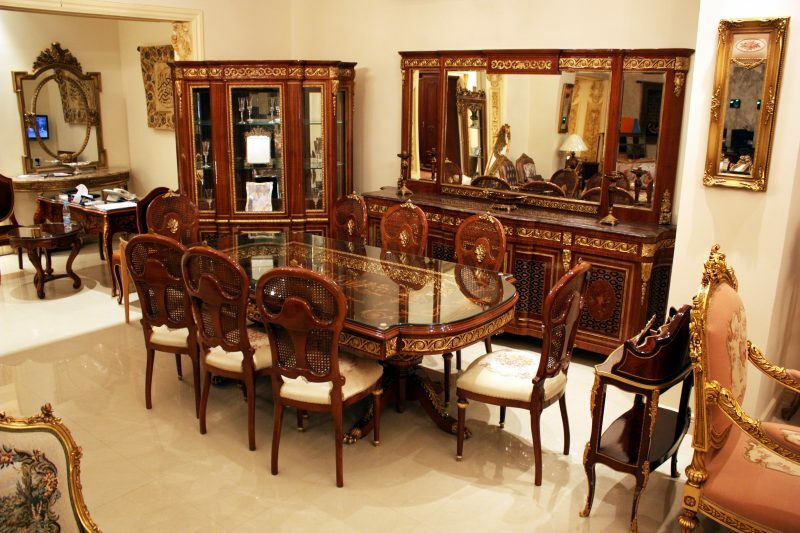 We are known for creating classic, antique bedroom and hotel furniture that suite preference of the buyers and we have a wide collection of designs that ranges from classic to contemporary . 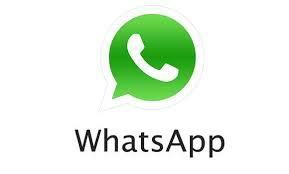 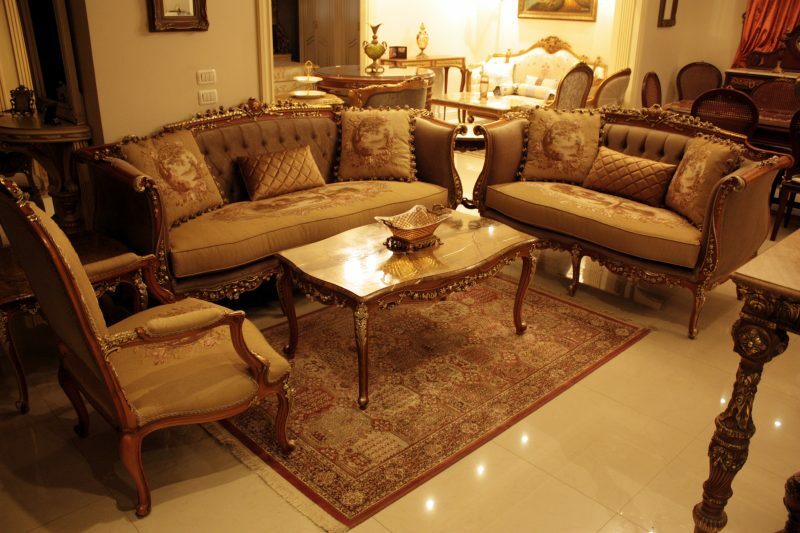 We are also capable of executing furniture designs specified by clients. 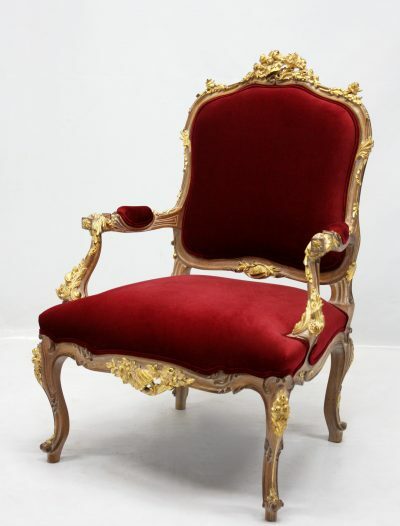 As our aim is to continuously improve the services provided to our customers , we have the pleasure to offer you a products with high quality and made from the best materials that suit with the preferences of the customers. 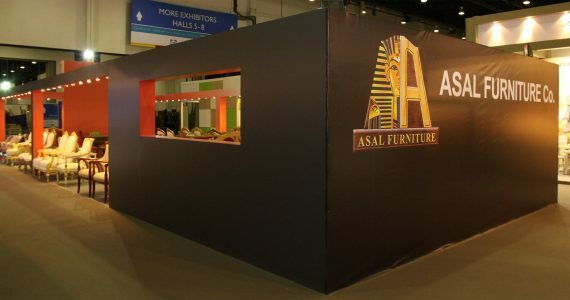 Latest Exhibition / Events In Asal furniture we contribute to the industry evolution by leaving our fingerprints everywhere.